A strong undersea earthquake has hit the same northeastern region of Japan that was devastated by a deadly 2011 tsunami. 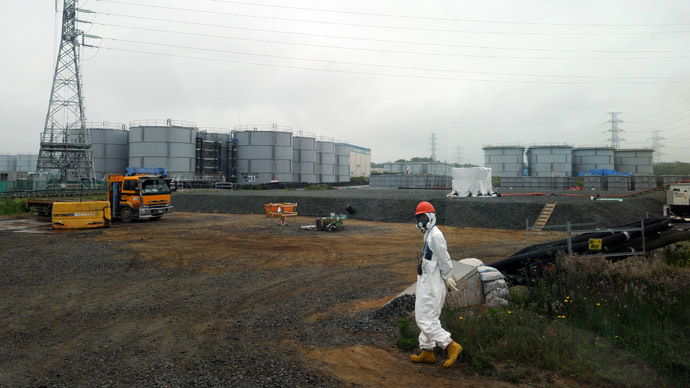 No damage or injuries have been reported in the affected area, including the Fukushima prefecture. The 6.0 magnitude earthquake struck off the coast of Miyagi prefecture on Sunday. The epicenter was 50 kilometers below the seabed. No tsunami warning was issued by the Japan Meteorological Agency. Some roads and railways were, however, temporarily closed for safety checks, according to NHK TV broadcaster, cited by AP. The quake struck at approximately the same location where a 9.0 magnitude earthquake hit in March 2011, triggering a massive tsunami which led to multiple meltdowns at the Fukushima nuclear plant. Over 15,000 people died as a result of the natural disaster and more than 3,200 went missing. 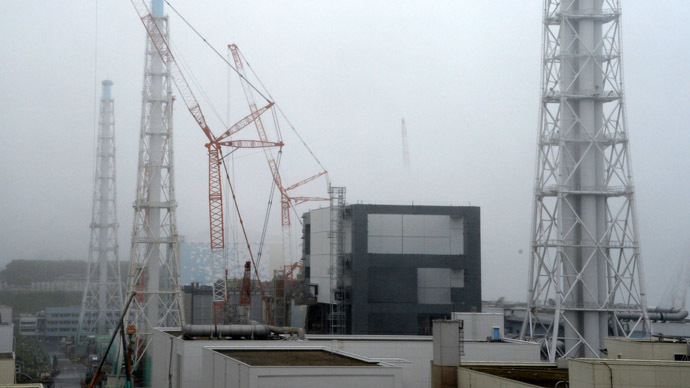 The Fukushima reactors were not impacted by the tremors on Sunday, according to Tokyo Electric Power Co. (TEPCO), which runs the facility. Another nuclear power plant in the earthquake-hit area, the Onagawa facility in Miyagi prefecture, has also reported no damages. 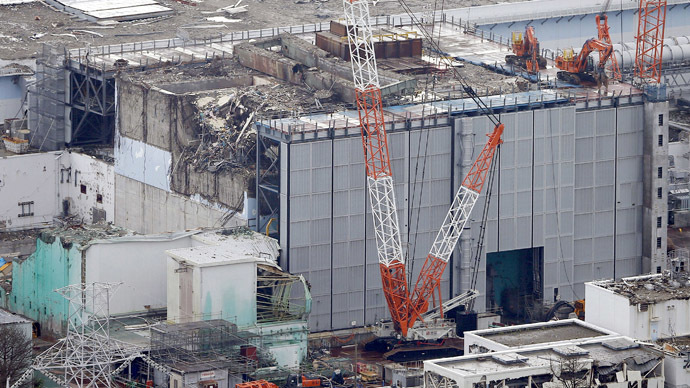 Following the meltdowns of two and a half years ago, crews at the Fukushima nuclear plant have been struggling hard to clear up the damage done by the natural disaster. 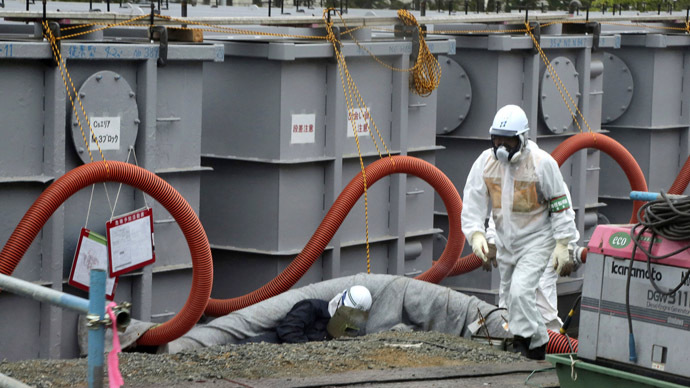 TEPCO has recently acknowledged that one of the problems it cannot solve is that crippled reactors continue to leak highly contaminated radioactive waters into the Pacific Ocean. 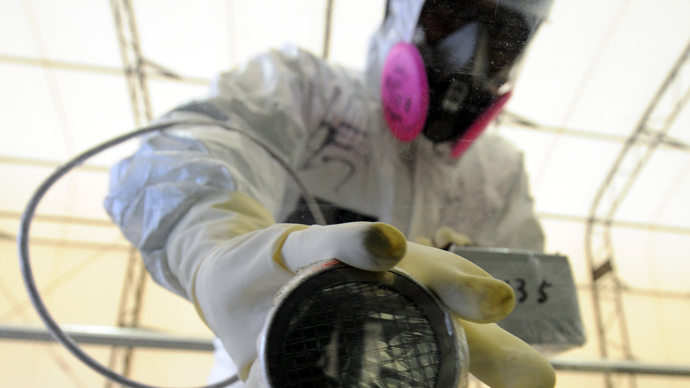 The process of decommissioning the reactors is likely to take several decades, and according to recent estimates, it is going to cost Japan up to $58 billion.